Unfortunately, we no longer carry this product. This page is available for informational use. Since this product is no longer available, find more apparel on our bowling shirts / apparel page. 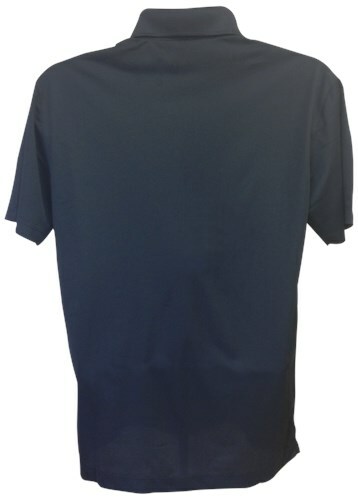 This classic polo by Motiv will keep you looking and feeling cool on the lanes. 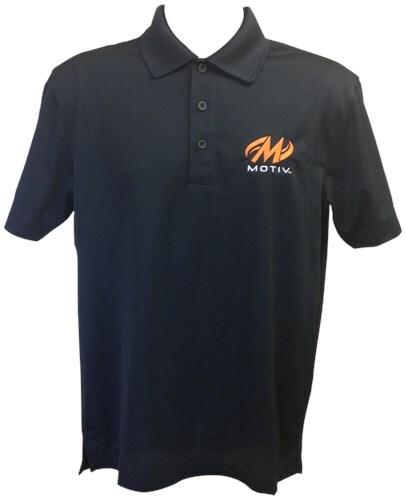 Due to the time it takes to produce the Motiv Mens Zenith Polo Black/Orange ball it will ship in immediately. We cannot ship this ball outside the United States.